The Worlds of DC films have not had a very good go since Man of Steel. With the exception of Wonder Woman, each successive movie in the floundering cinematic universe seemed to get worse and worse. By the time Warner Bros. was trying to course correct with reshoots for Justice League, it had become almost too little, too late. Almost. 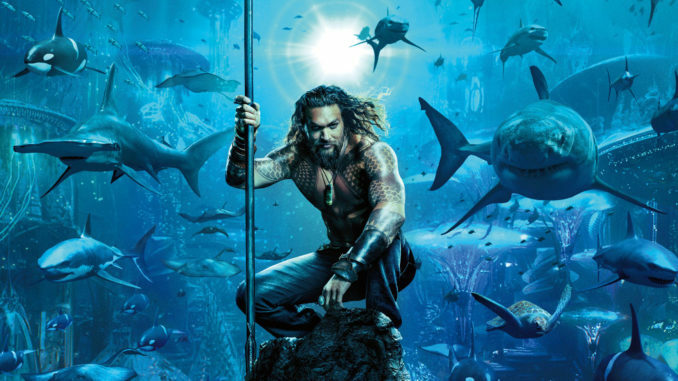 There were things to like including Jason Momoa as Aquaman— which was fortunate since his solo film was already too deep into production by the time Justice League bombed at the box-office. So, the solo movie about a character who was known as a punchline (he talks to fish) had to rehabilitate the Worlds of DC films which is a tall order. And it mostly succeeds. 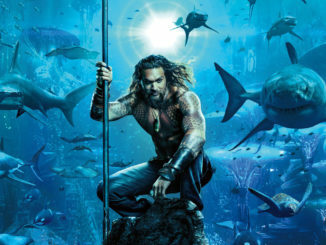 Aquaman never reaches the heights of Wonder Woman but it is far and away better than the rest of the DC films by doing the one thing the rest don’t: it has a lot of fun. This is a fun movie and very different from the rest of the DC films. It is super-silly and really over the top but it also does not shy away from the source material. Momoa is still very likeable as the titular character and still an inspired choice for the character. He’s gruff, rough around the edges, and charming. Amber Heard is fine as Mera which is pretty shocking because she was very lacklustre in Justice League. However, I still don’t buy her love story with Aquaman as the actors don’t seem to have that much onscreen chemistry. In Marvel terms, it was about on par with Chris Hemsworth and Natalie Portman in the first two Thor films, so it’s serviceable. Unlike many superhero love interests, Heard is given a lot more to do and is very much a partner in Aquaman’s adventures. 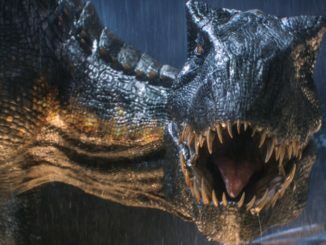 The plot can be summed up pretty easily as “imagine Star Wars meets Indiana Jones but underwater.” The big battle scenes were spectacular but verging on incomprehensible with so much going on. Where the movie really shines is with the fight choreography. A lot of work went into making these fights more than two people punching each other (I’m looking at you, Batman v Superman’s title fight) and were probably some of the best that I’ve seen in any superhero film. The chase in Sicily was superbly shot and directed, deftly moving from Aquaman to Mera’s respective fights. In the end, I still walked out of the theater with a bit of a shrug. It was a good film and I would like to see Momoa again as Aquaman, but it wasn’t a great movie. More than anything it just highlights that this film and Wonder Woman should have come first before Batman v Superman or Justice League as a sort of proving ground and laying the groundwork for the Worlds of DC films. If the Flash movie does create a soft reboot of these films I do hope that it erases everything except for Aquaman and Wonder Woman. 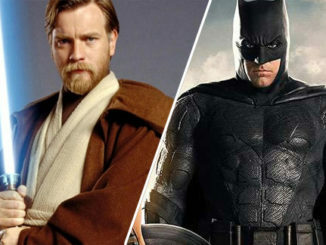 These are the kinds of films they need to build their shared universe on.